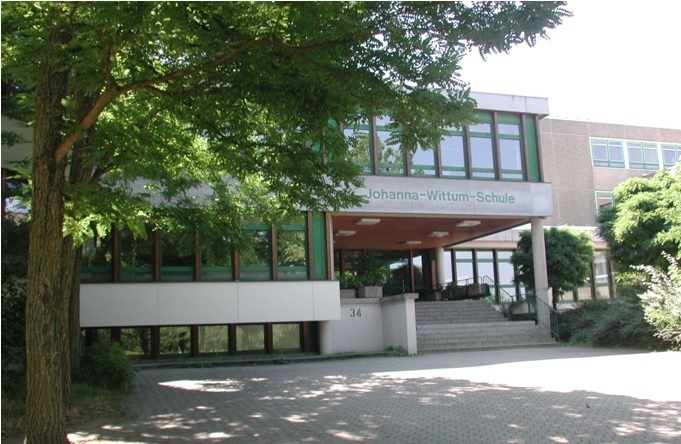 JWS is a vocational highschool specialized in the topics of natural science e.g. biotechnology and food science with chemistry and also in social science. 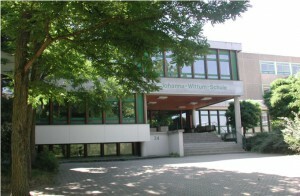 The school has about 1400 students from the 9th to the 13th grade and 135 teachers. The age of its students ranges from 15 to 19. After passing their final exams, a lot of our students go on to university to study life sciences, medicine, biotechnology, biology or chemistry. Our school has gained a nationwide reputation as a centre of competence and mentoring in the field of biotechnology education at schools. We would like to contribute this know-how to our international Comenius partnership. Workshops that offer a hands-on approach to understanding biotechnology are held at the JWS on a regular basis. Students of the JWS participate as instructors. For more details see modern biotechnology at school.